NBC&apos;s Days of Our Lives continues to be 40 minutes of sudsgasmic fun. Jennifer Horton&apos;s (Melissa Reeves) devilish son, JJ (Casey Moss), is proving to be the best foil ever to Dannifer&apos;s "epic love story". I no longer feel so compelled to fast-forward scenes featuring Reeves and Shawn Christian (Daniel) together. Now that JJ is doing such a bang up job keeping them apart, I actually find myself rooting for the couple. Imagine that! Daniel and Jennifer&apos;s brief bursts of sexual passion have also gotten much hotter, likely because their relationship has taken on a forbidden aspect. The Widder Deveraux is as horny as a cooped up housecat for her hairy medic. However, she&apos;s torn because of his absolutely disastrous relationship with her troubled spawn.Throw in Jennifer and JJ&apos;s Aunt Maggie (Suzanne Rogers)—who also happens to be Daniel&apos;s bio mom—and you have another classic, multigenerational family saga for the Hortons. JJ follows in a long line of this upstanding, WASP clan&apos;s teen terrors. The very first episode of Days of Our Lives featured a 16-year-old Julie causing her Grandpa Tom (MacDonald Carey) distress, by shoplifting for attention. Who knew a kid being prone to taking five-finger discounts would still play so well in daytime almost 50 years later? Watch a recap video of Monday&apos;s episode of DAYS below. 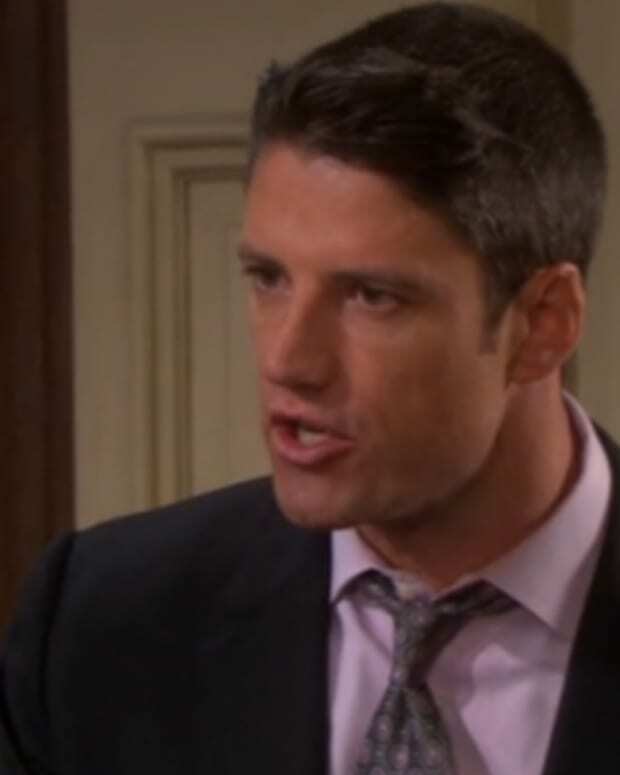 SPOILERS: EJ and Abigail Get The Pregnancy Test Results on Days of Our Lives!